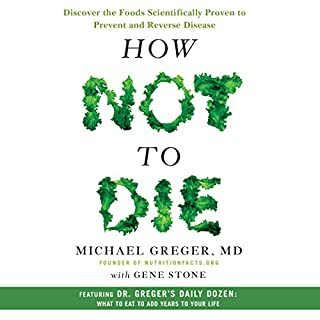 A groundbreaking book coauthored by the Nobel Prize winner who discovered telomerase and telomeres' role in the aging process and the health psychologist who has done original research into how specific lifestyle and psychological habits can protect telomeres, slowing disease and improving life. Have you wondered why some 60-year-olds look and feel like 40-year-olds and why some 40-year-olds look and feel like 60-year-olds? 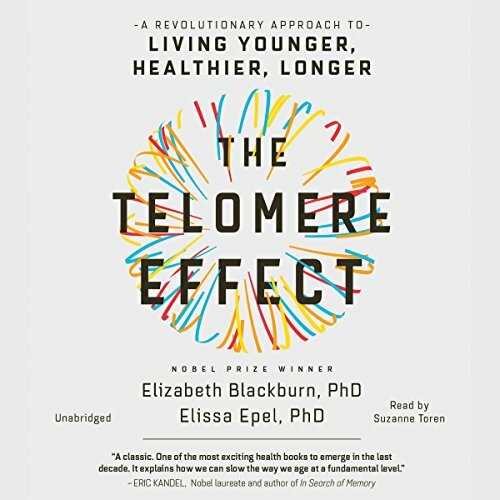 While many factors contribute to aging and illness, Dr. Elizabeth Blackburn discovered a biological indicator called telomerase, the enzyme that replenishes telomeres, which protect our genetic heritage. Dr. Blackburn and Dr. Elissa Epel's research shows that the length and health of one's telomeres are a biological underpinning of the long-hypothesized mind-body connection. They and other scientists have found that changes we can make to our daily habits can protect our telomeres and increase our health spans (the number of years we remain healthy, active, and disease-free). The Telomere Effect reveals how Blackburn and Epel's findings, together with research from colleagues around the world, cumulatively show that sleep quality, exercise, aspects of diet, and even certain chemicals profoundly affect our telomeres and that chronic stress, negative thoughts, strained relationships, and even the wrong neighborhoods can eat away at them. lots of great information except for the nutrition section. really needs a top level PhD in nutrition to have written the section. 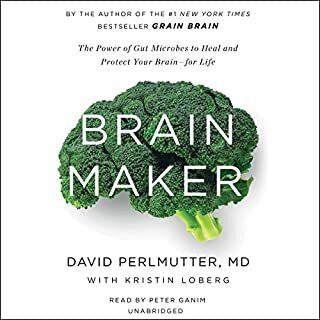 There seem to be many books coming out lately written by doctors, scientists or researchers can go far beyond the scope for the authors' knowledge or competence and end up being basically a rehash of general principles with little depth, innovation or clarity. It took quite some time for the narrator to state that the authors were researchers, but even so, if you're looking for some of the apparently groundbreaking research this isn't where you're find it. Rather, you'll be told to eat fruit, grains, legumes, get plenty of rest, take walks, etc. Even the references to telomeres research is weak with generally nothing more than general statements rather than any specifics about the actual studies that were conducted. For instance, the Mediterranean diet is stated to increase telomere length -- period, they state nothing more that that. Few people can seem to agree what the Mediterranean diet is, so it would have been interesting to know what studies were conducted for this. 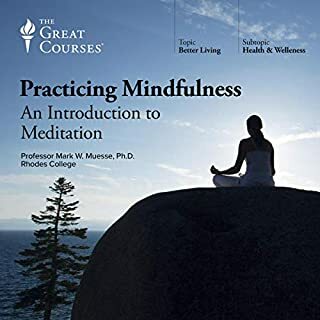 Did the studies include meditation and relaxation exercises like what Dean Ornish promotes, and in that case was it the food or the meditation and exercise that caused this. Well, this is certainly not the place to find that out, nor unfortunately much more than this. I hate to write terrible reviews like this when people are well respected and trying to get out an important message which, if followed, would benefit everyone. But, there are so many sources that do that so much better than these authors have done in this instance. This is a simple book. 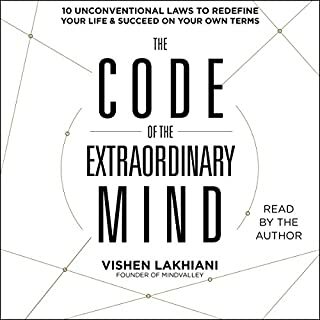 I have no science background at all and yet I found everything oversimplified to the extent that no real depth remains -- not at all what I thought when I read the audiobook's description. 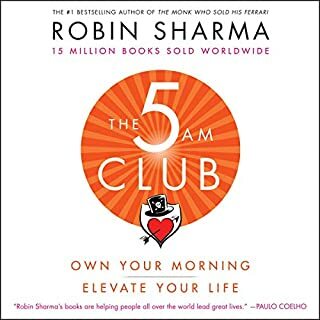 It's not that the content is terrible, but over the course of the entire audiobook I found there to be less than perhaps 15 or 20 minutes of useful content, with the rest being very much a waste of time for me. 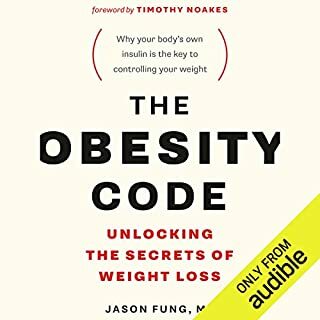 Maybe if you've never read another health or diet book this could be beneficial, but with so many fantastic books and even free content on You Tube, I'm basically upset that I spent so much time listening to this audiobook. I finally gave up at the second last chapter, and that with monumental effort to try to listen to all of it up to that point. 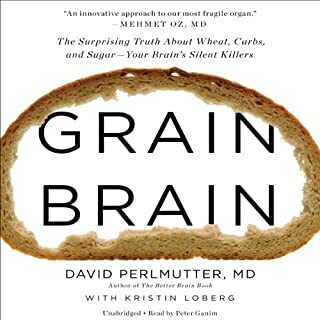 I was looking forward to reading this book, as I have heard great things regarding telomere reseach. Unfortunately, as other reviewers have noted, this book is very low on actual hard facts. It reads like an infomercial for a Telomere product...stating that shortening telomeres are the cause of this or that, but not really getting into what you can do about it. They do say get more exercise, eat well, and reduce stress. Uh, OK...now what? 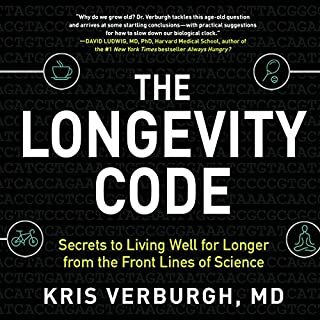 Telomeres and the aging process is a facinating topic, however not much here in this book. Important information to know. A bit repetitive but listen through the end. The last chapter is really powerful and worth waiting for. this is a good book overall and I enjoyed learning about telomeres and what can affect their length. 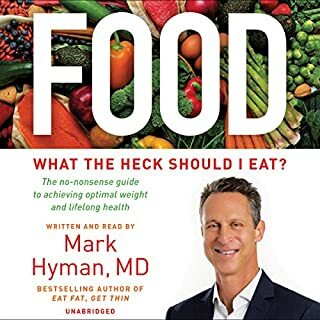 However there was much of the book that was more focused on healthy living and stress reduction your common things we know contribute to disease. He was interesting to actually see but there is a measurable difference cellular DNA that occurs when someone it's an unhealthy and stressful life and this can be seen in the rapid aging of some people based on their dietary and mental habits. Overall I enjoyed the book, but do realize that it is not as science novel but more a consumer level book. Would you try another book from Dr. Elizabeth Blackburn and Dr. Elissa Epel and/or Suzanne Toren? Would you ever listen to anything by Dr. Elizabeth Blackburn and Dr. Elissa Epel again? What didn’t you like about Suzanne Toren’s performance? If you could play editor, what scene or scenes would you have cut from The Telomere Effect? almost all of it, I think the interesting part can be condensed to a half hour ted talk. The audio format is terrible, like reading out urls and questionnaires and constantly pointing to the tables and charts in the pdf file. could easily have been an article. interesting for awhile, but not much new info and what they had, was stretched to fill a book. I found this book to be disappointing. My experience of reading was that of a rather serious mismatch between topic and content. While the topic of telomere science is hardly new, it has more or less recently made it to the forefront of public discussions on health. This suggests that readers with more sophisticated expectations of health-focused literature would be the ones first attracted to such books. The audience, one would think, would be readers with a foundational understanding of telomeres who are wanting more scientific depth. 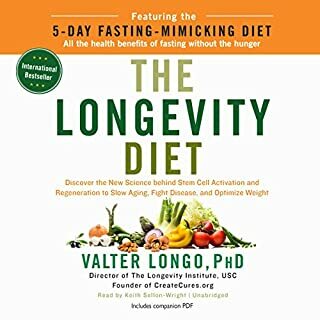 But the authors chose, instead, to focus on relaying reams and reams of surprisingly basic health information followed by the obligatory, "this shortens telomeres," and "that lengthens telomeres" appendages. Blackburn and Epel made multitudinous references to telomere studies--In fact, the breadth and number of studies was my best take home. But I could have gotten that much conducting my own searches, surely saving 95% of the time it took to listen to the book--even at 2x speed. The read was often gruelingly superficial--and I still don't understand telomere science much better than I did before reading. After awhile, so many shallow assertions hyperactively delivered gave the book a "we're going to save the world" flavor, which eventually brewed in me an equal-but-opposite reaction that manifested as distrust. I don't want to distrust these authors and scientists! 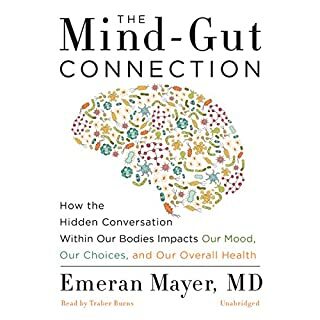 This book didn't work at all for me, even with an enduring passion for health and wellness and an insatiable appetite for knowledge of scientific breakthroughs in health. There is a lot of good and broad advice about how telomeres affect health, and how everything from childhood adversity to social cohesion to wealth disparities between a society’s rich and poor lead to bad outcomes, and telomeres both confirm that these stressors leave a lasting impact, and contribute towards bad health outcomes (cancer, senescence (cellular aging)). If you are looking for deep and specific technical insights you will find them here, although not at any length. 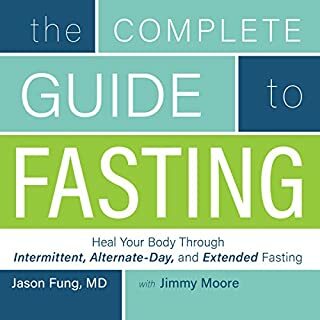 The book mostly covers ways to live your life in a healthier way, Ie, how to interact with your children to reduce stress, the importance of means such as better diets and meditations, good interpersonal communication and genuine societal interactions, important things to consider for pregnant mothers, etc. This is primarily a book on general health and psychosocial practices as seen through the lens of telomeres. Great Research and a Must Read! It’s a great research into the Telomere Studies that covers a wide range of data. It’s compiled very well that even a Middle School Student can understand, but complex enough that can be appreciated by Researchers in various fields of study! What a great resource for prevention and increasing long life and health!